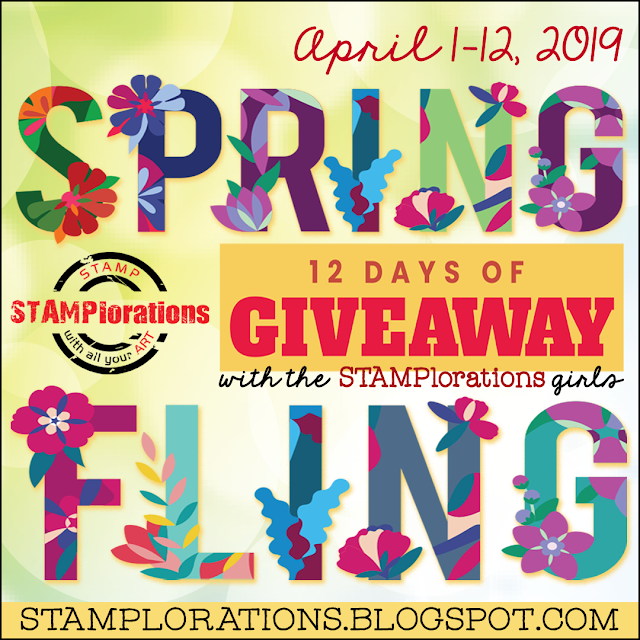 We have a winner in the spring blog hop! Random.org chose Conniecrafter from Connie's Crafty Creations! 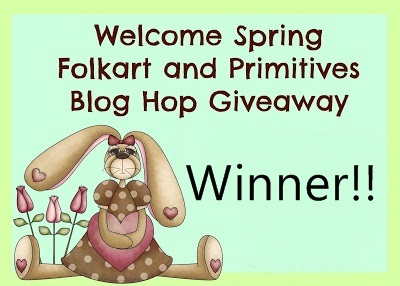 You won a Burlap Bunny Canvas in either pink or yellow. I'll get your prize out to you early next week!